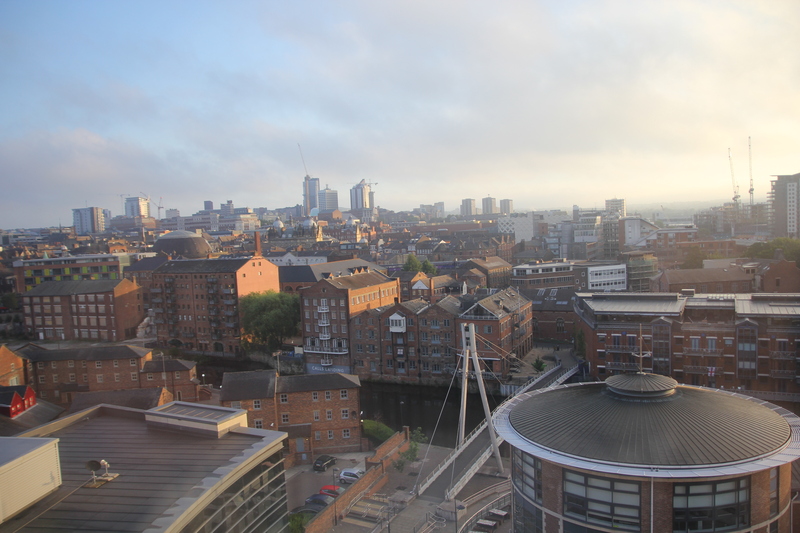 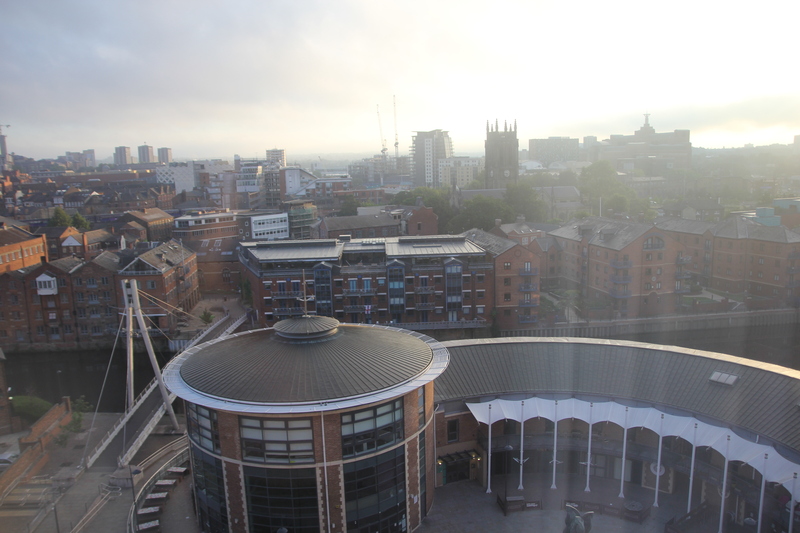 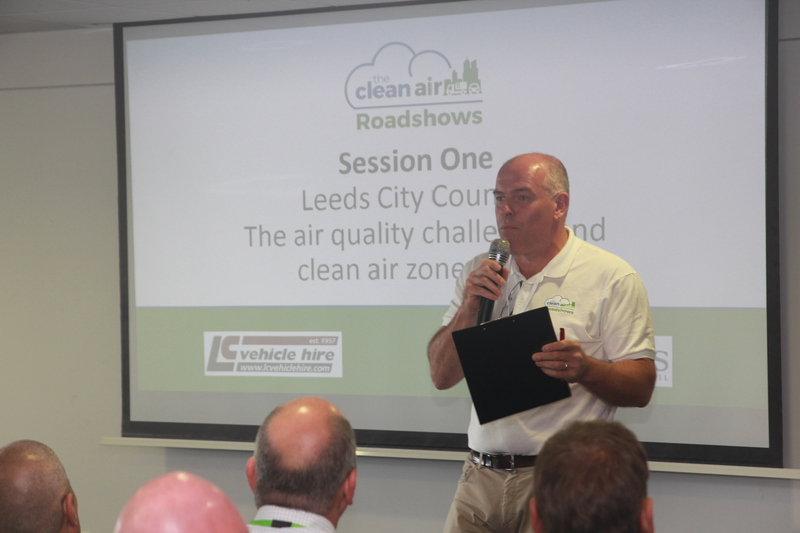 Leeds City Council is consulting on plans to introduce a Clean Air Zone by the end of 2019, which will see HGVs needing to meet Euro-6 emissions standards to enter the city without paying a daily fee. 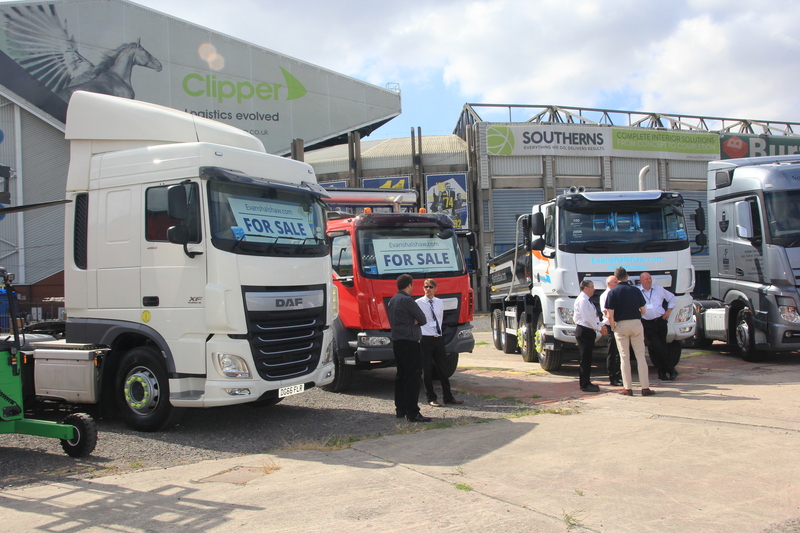 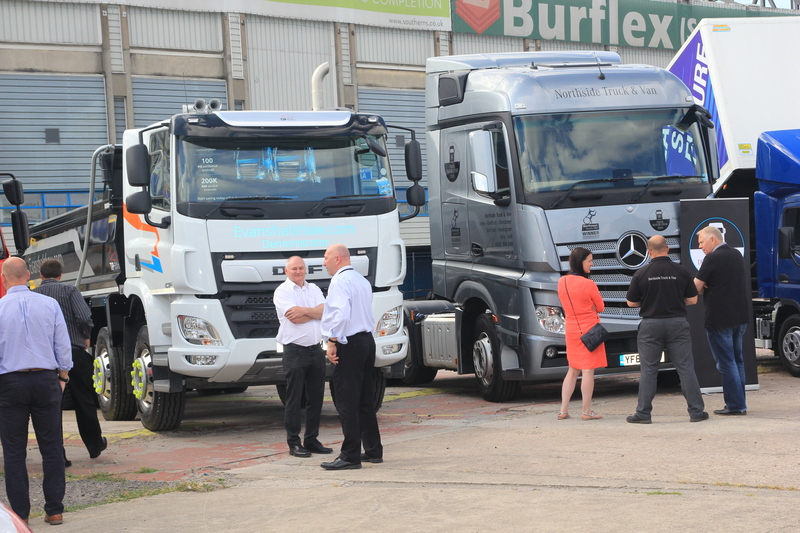 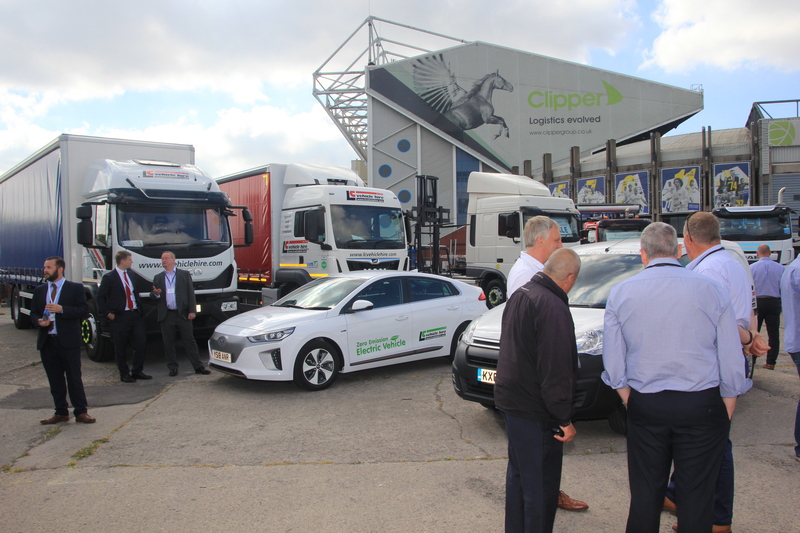 This free, half-day event is an opportunity for all HGV operators and associated businesses to find out more about the proposals from the city council and take steps now to future-proof their fleets. 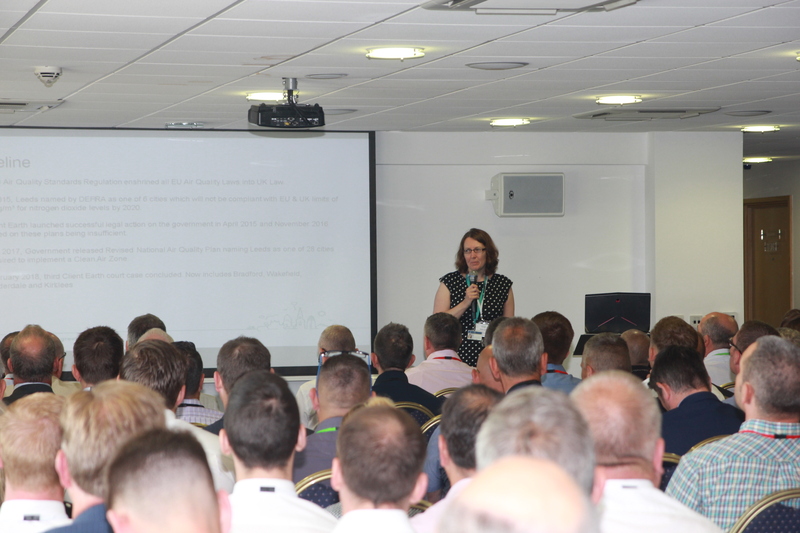 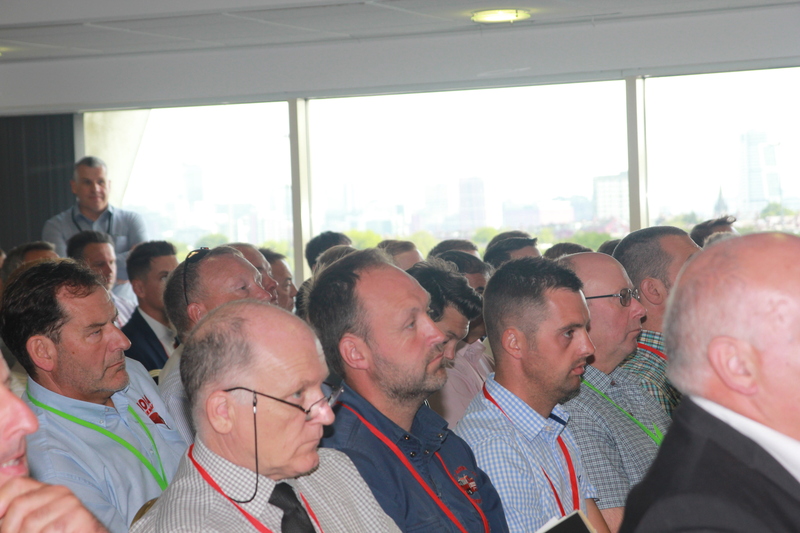 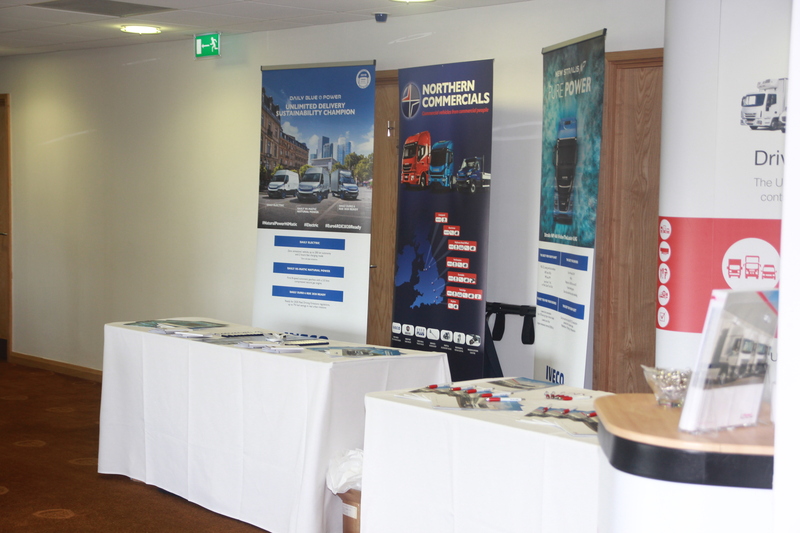 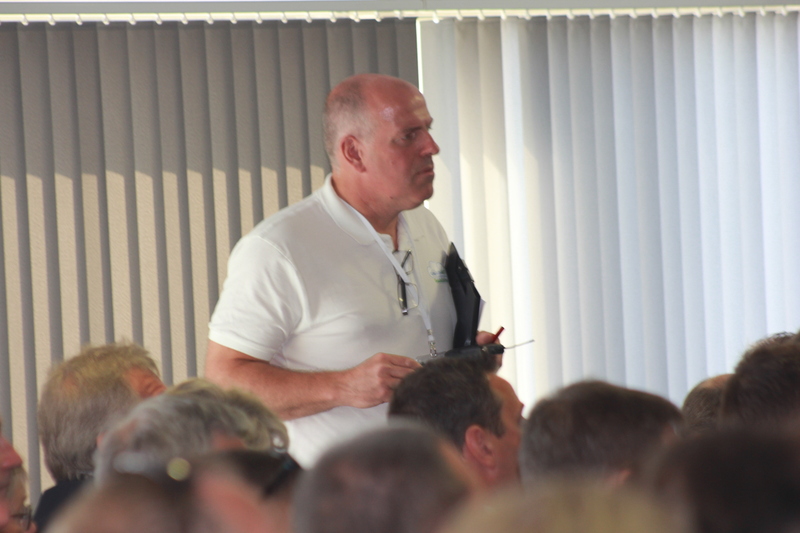 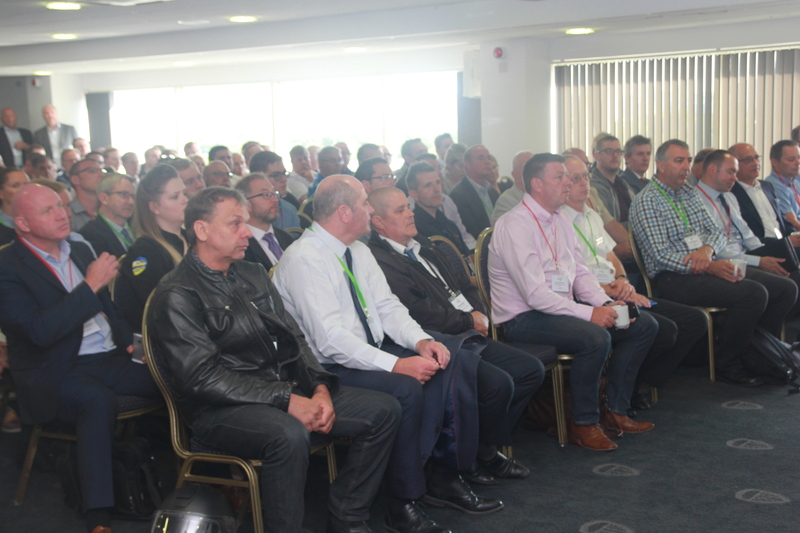 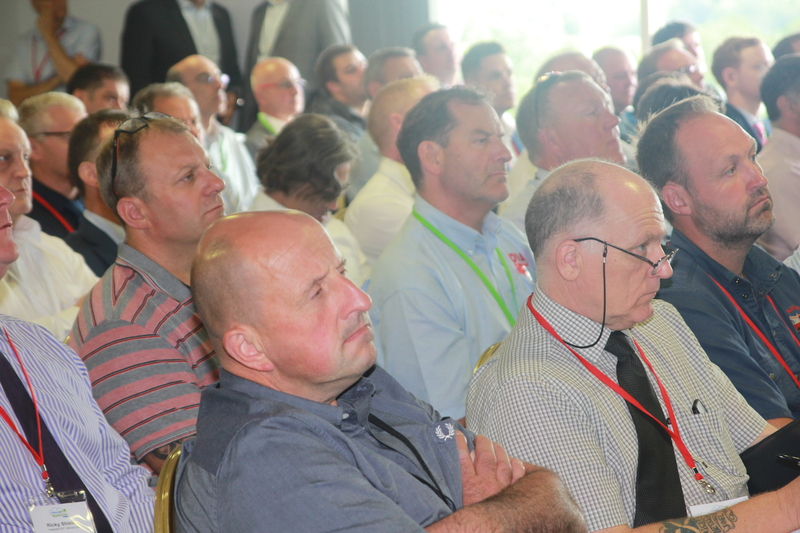 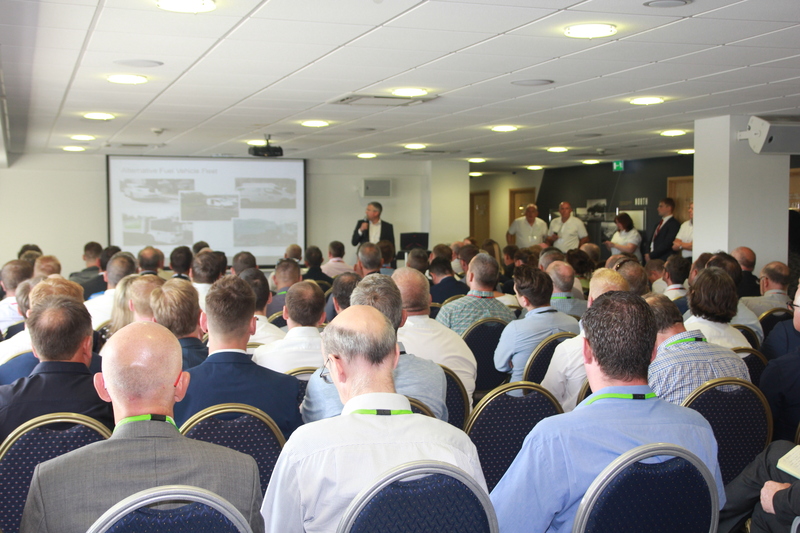 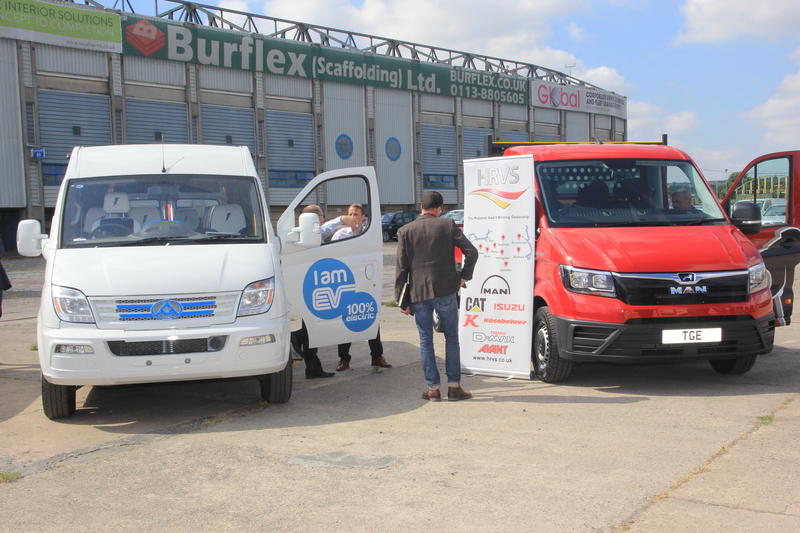 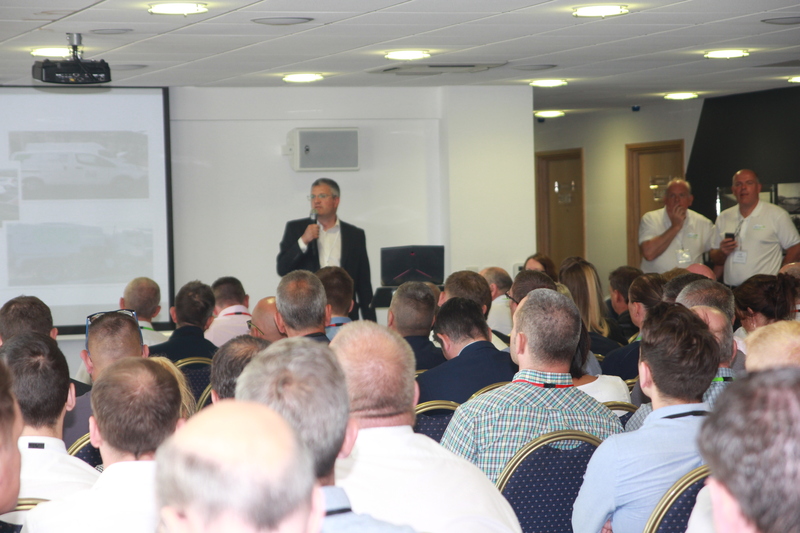 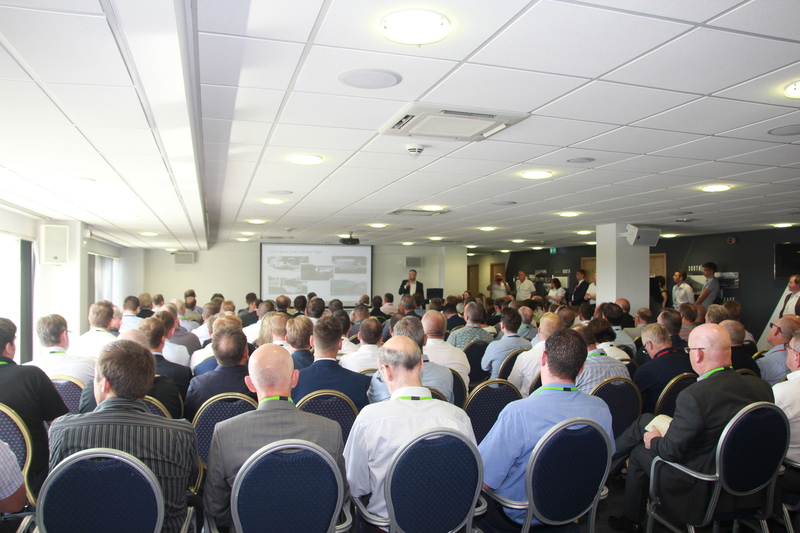 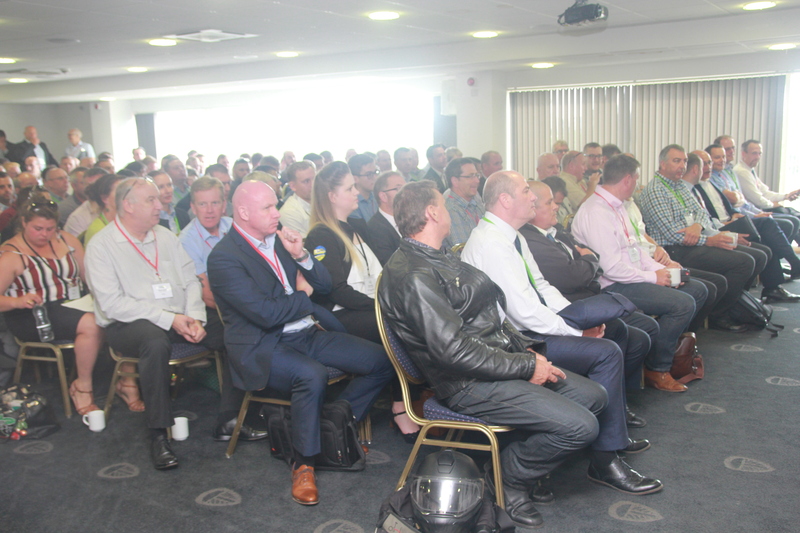 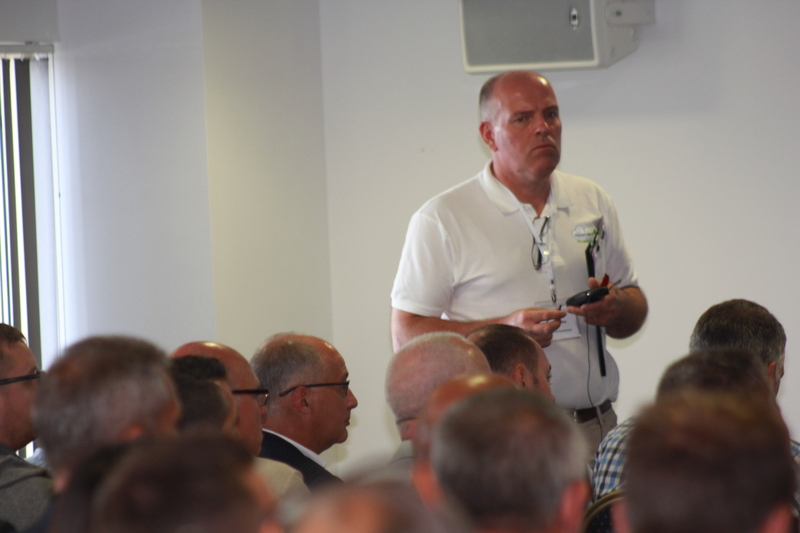 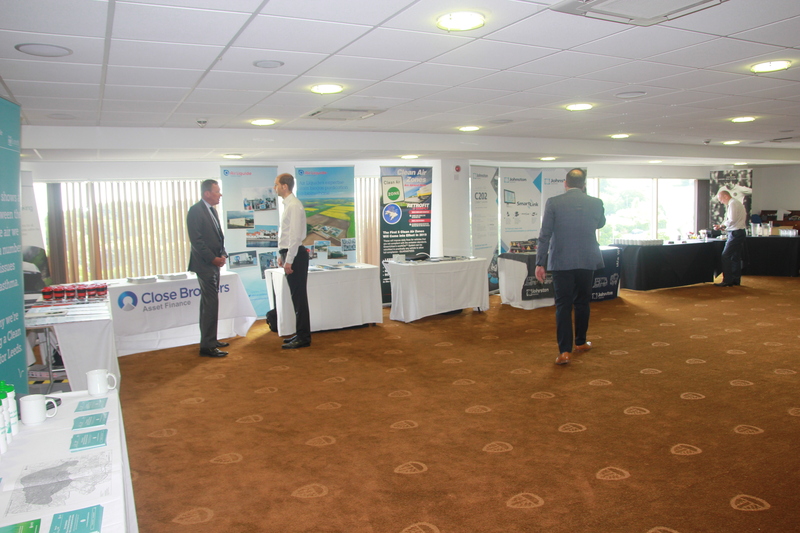 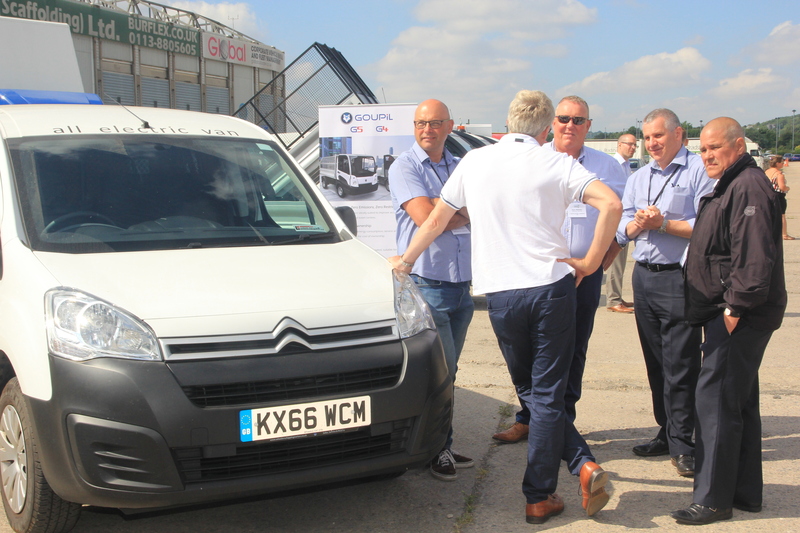 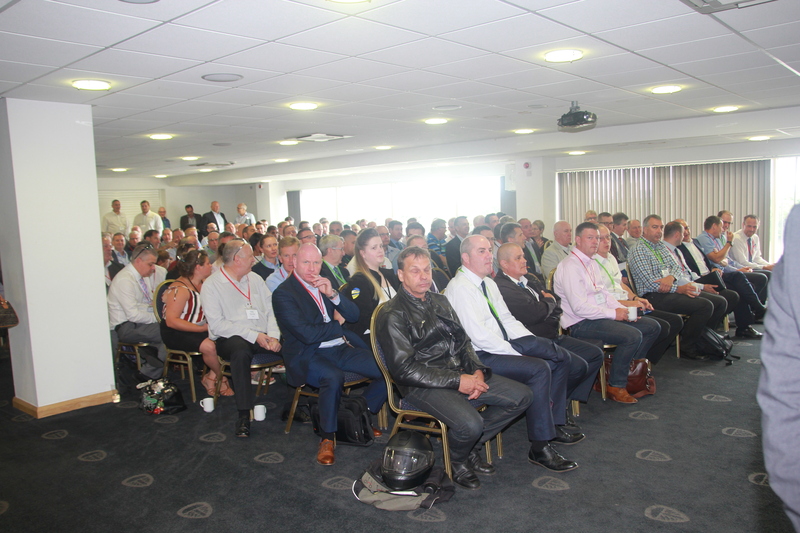 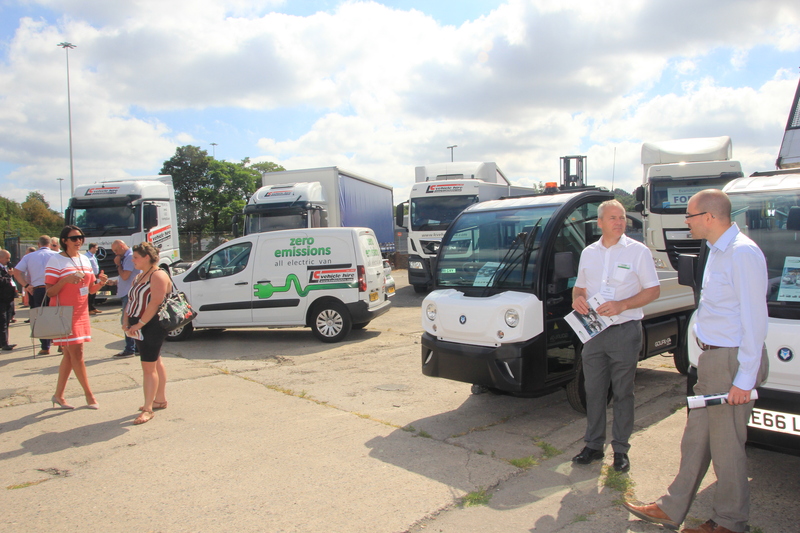 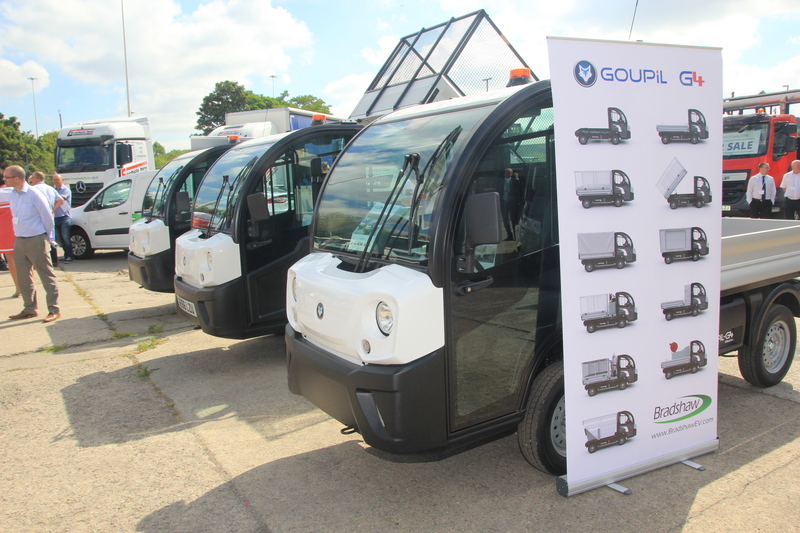 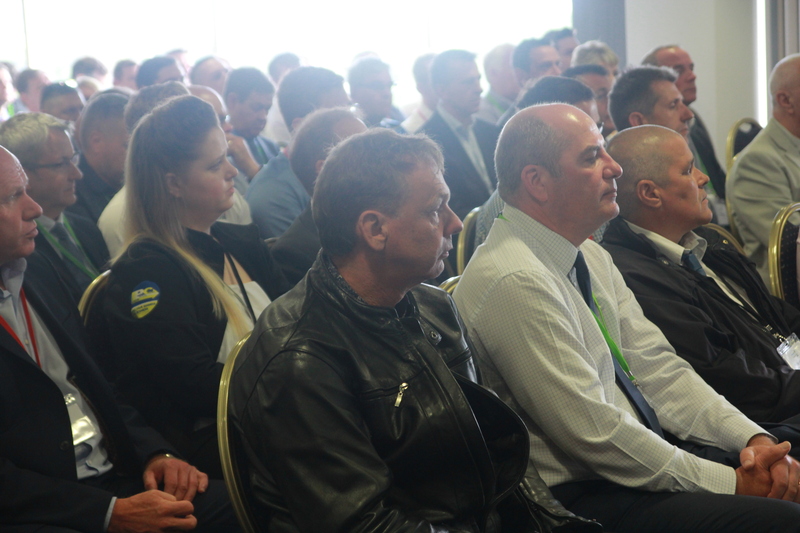 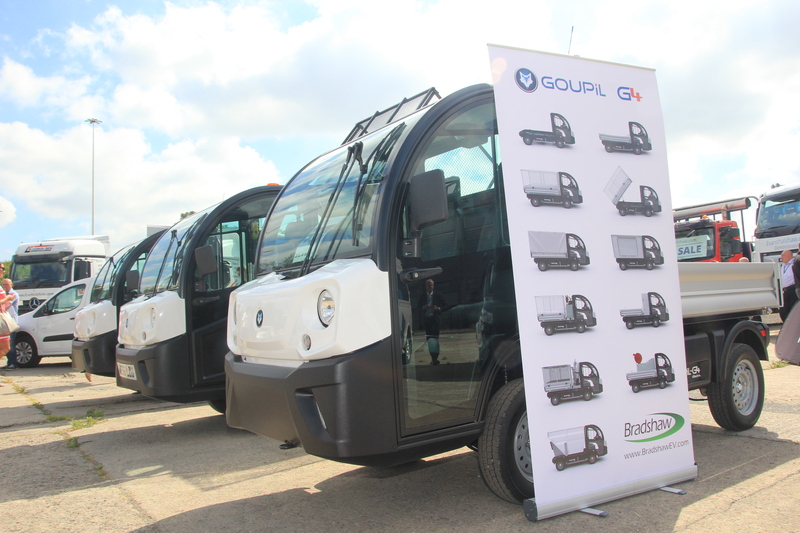 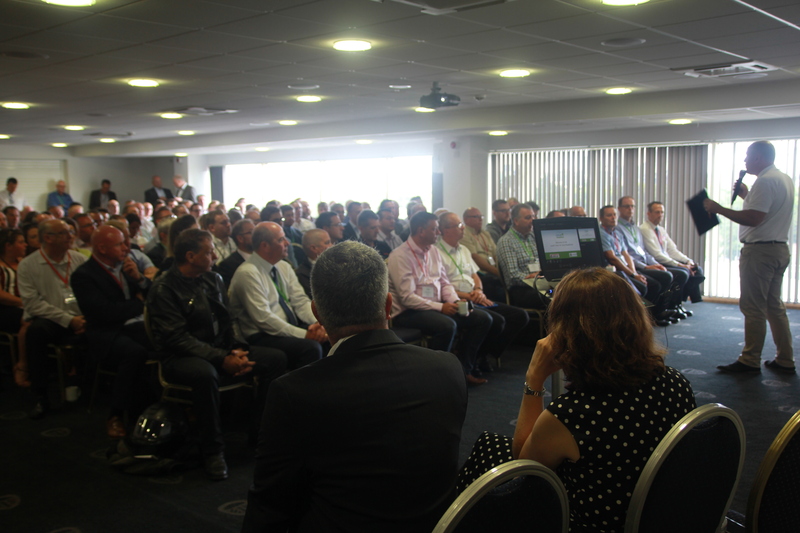 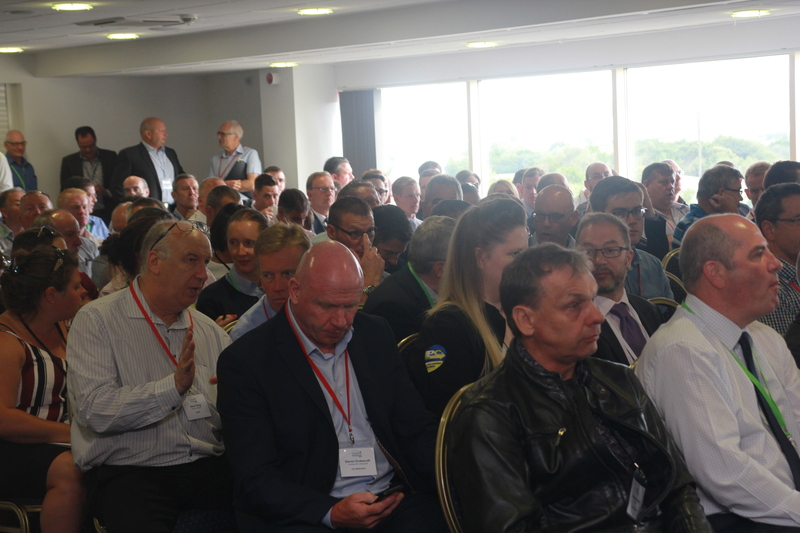 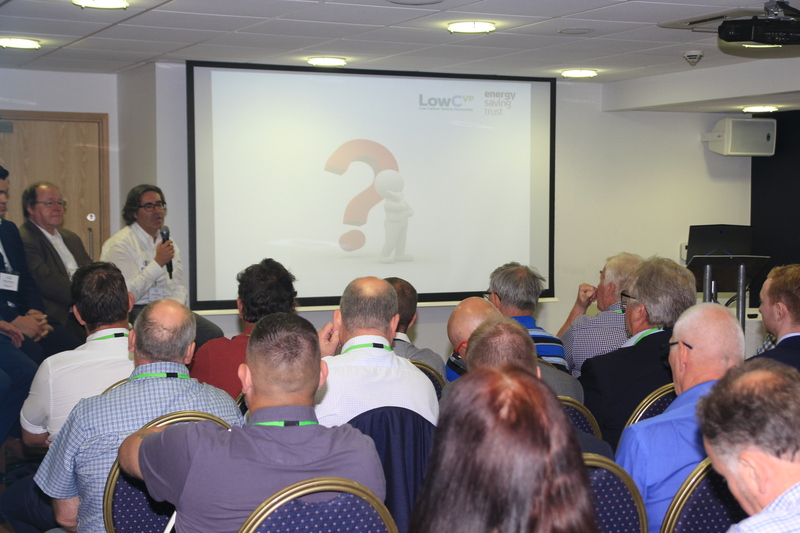 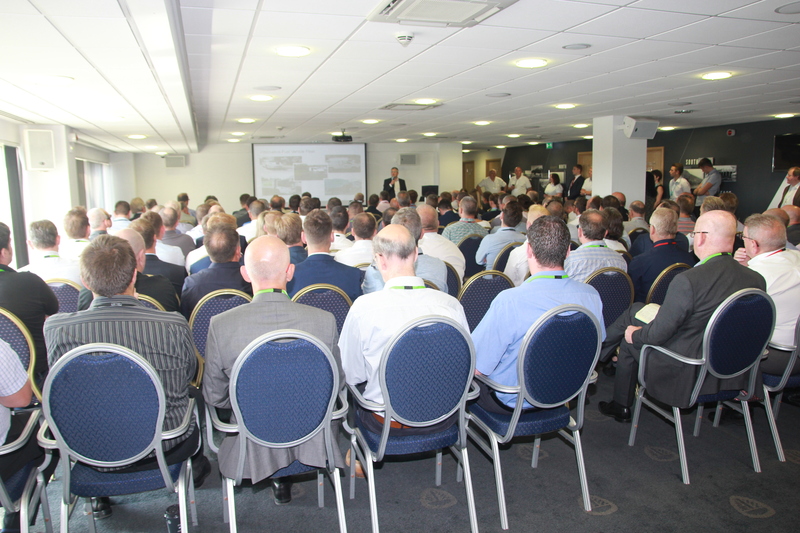 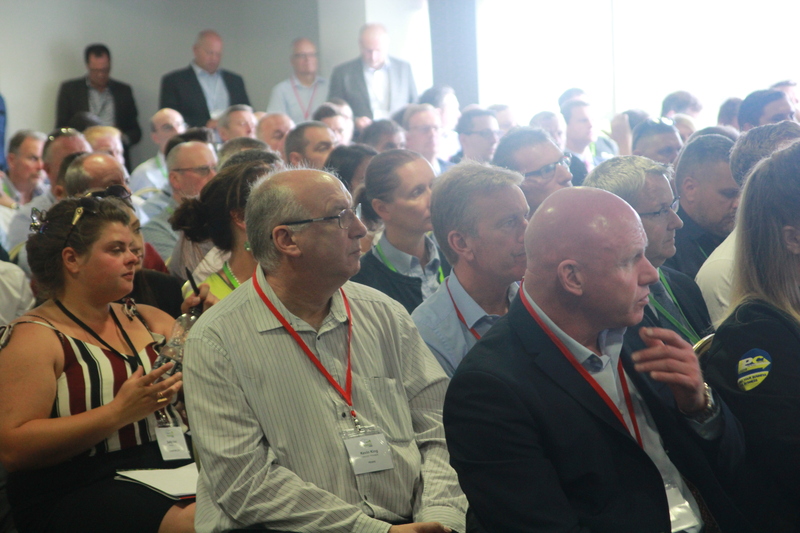 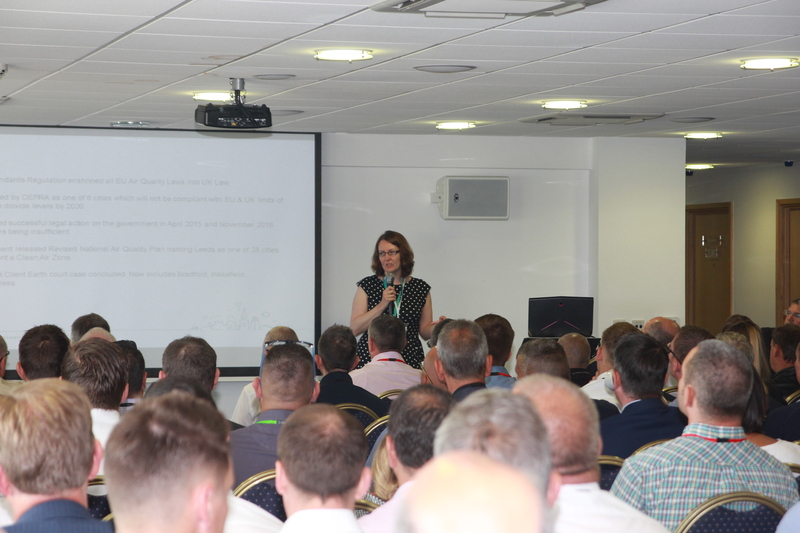 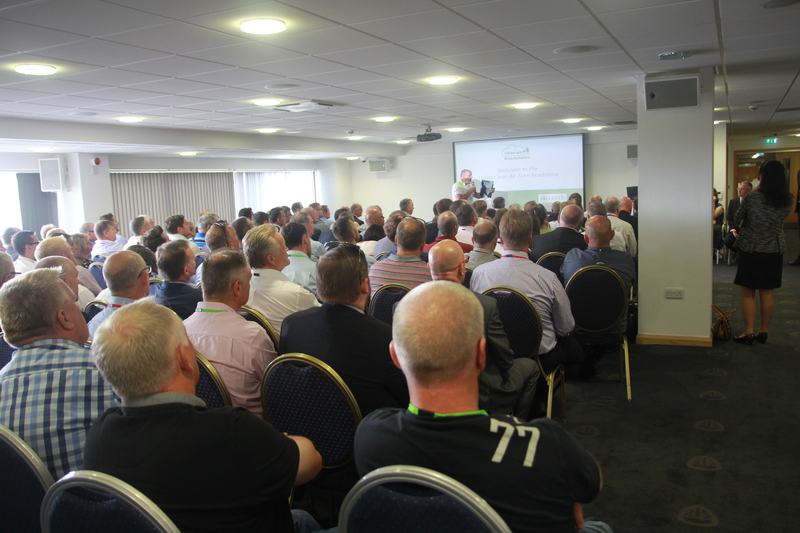 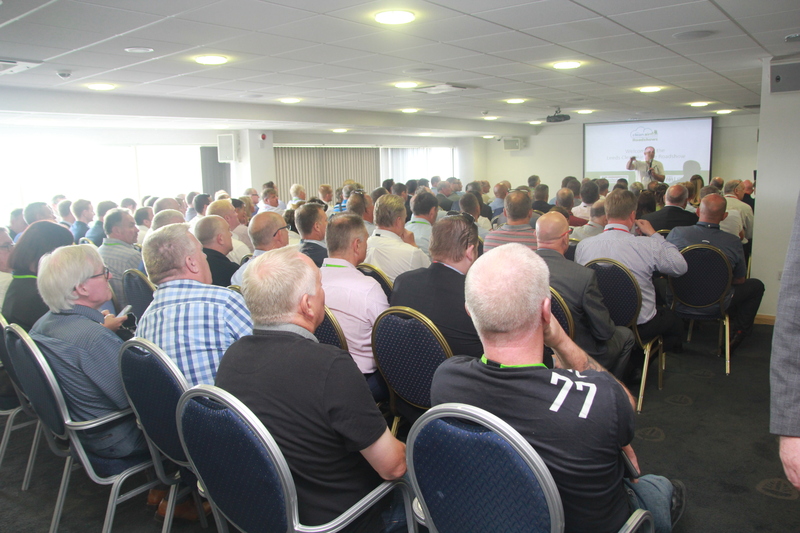 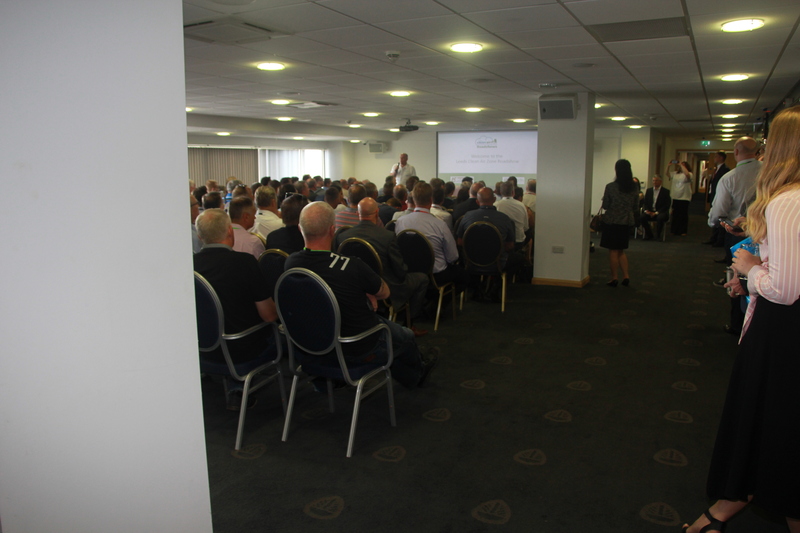 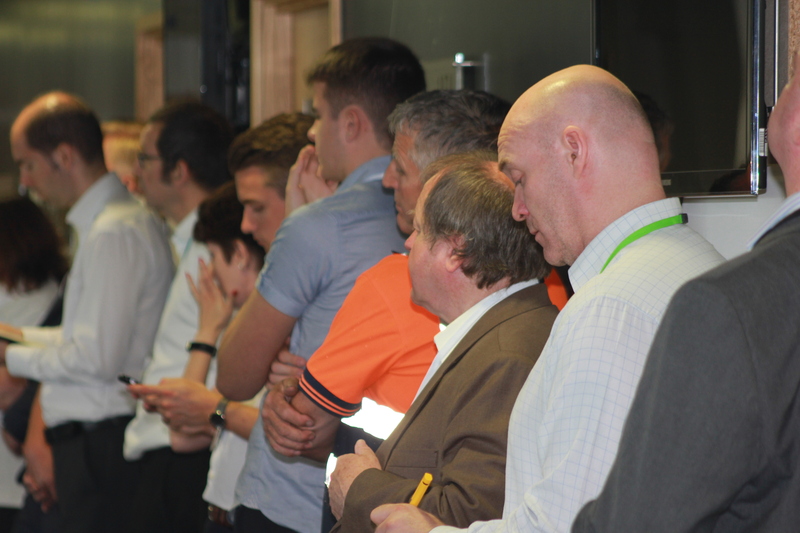 It will feature an outside display of the latest clean vehicle technology, from current Euro-6 models through to electric and gas options, whilst giving you the opportunity to speak directly with manufacturers and suppliers on the day. 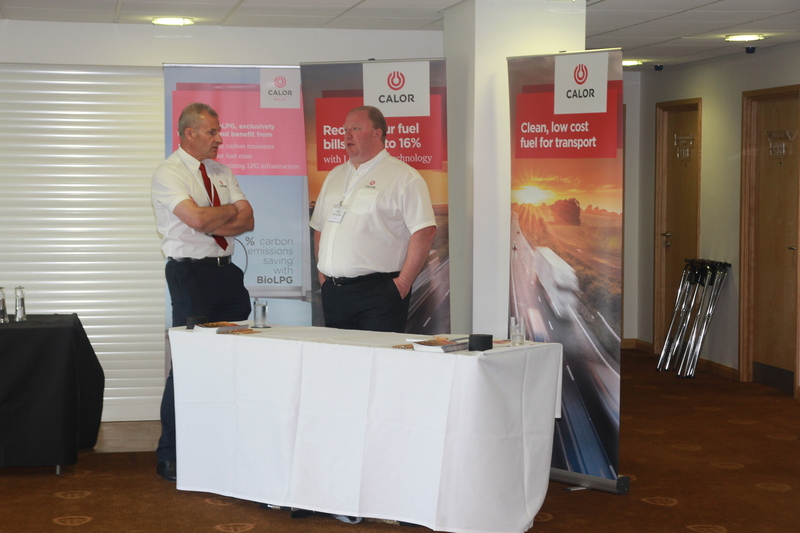 Refuelling options for alternative fuels. 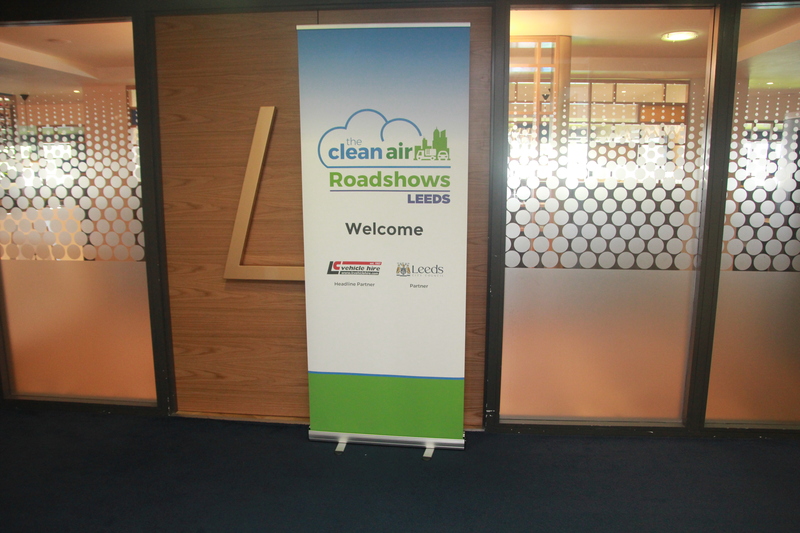 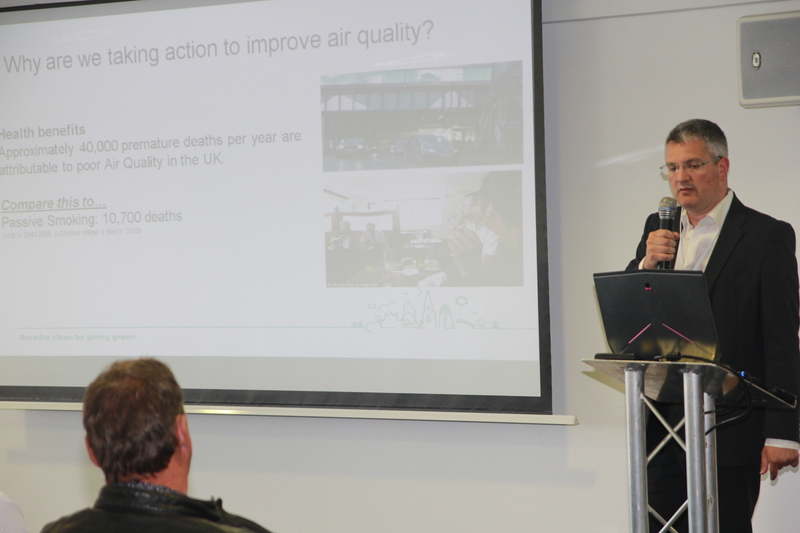 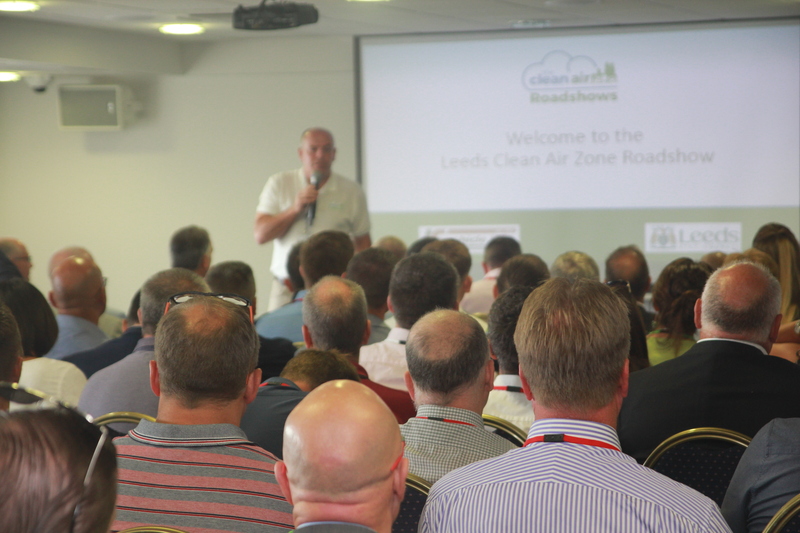 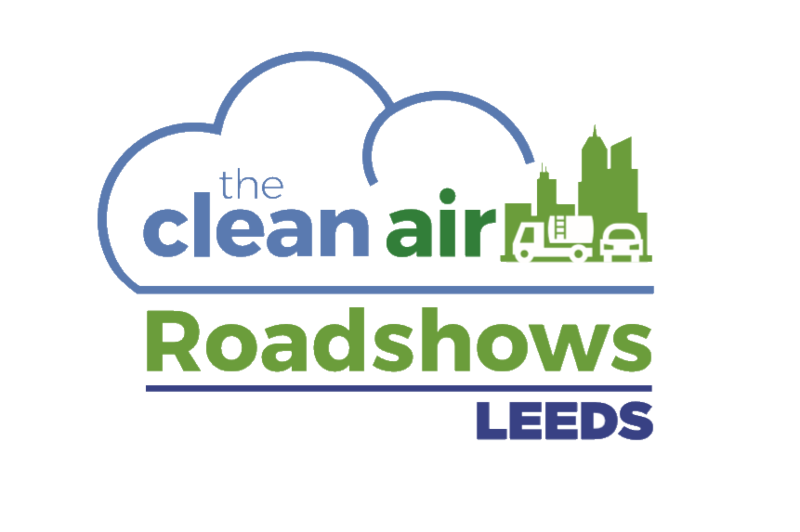 You’ll also have the opportunity to hear directly from Leeds City Council about the Clean Air Zone progress and ask any questions you have on the day to key team members. 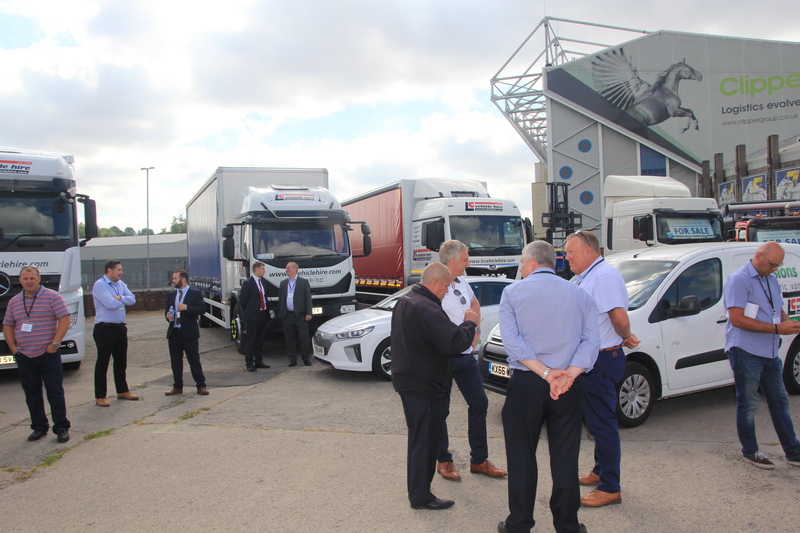 This exciting roadshow is a fantastic networking opportunity for both local and national fleet operators, so why not register today? 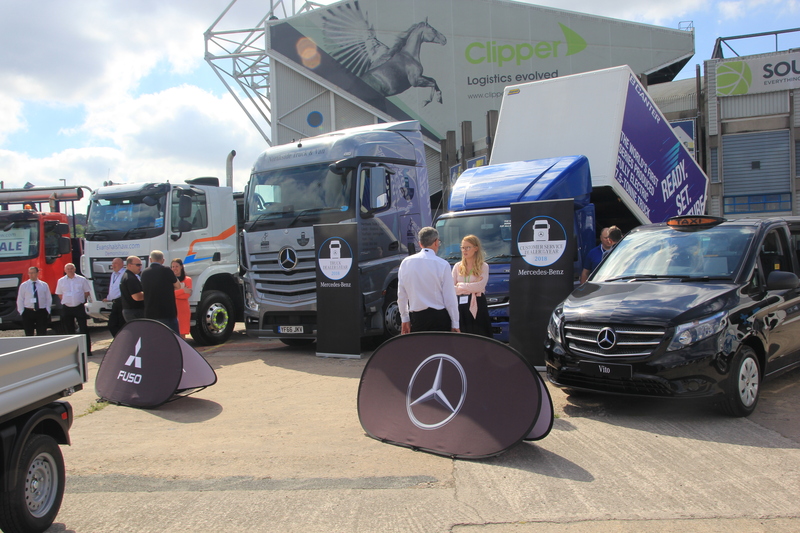 Find out why Leeds is consulting on plans that may see non-Euro-6 HGVs charged to enter the city centre and how it is engaging with the sector to mitigate any impact. 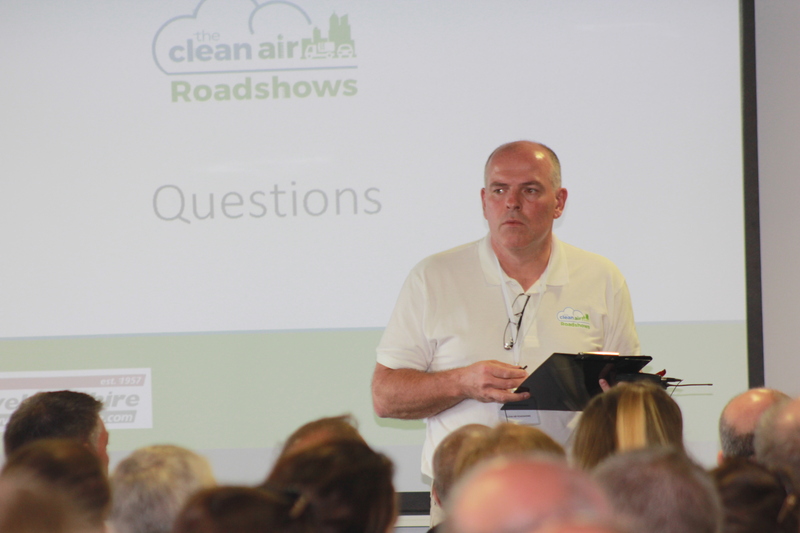 Learn where the consultation process is at to date and timescales involved in any clean air zone rollout. 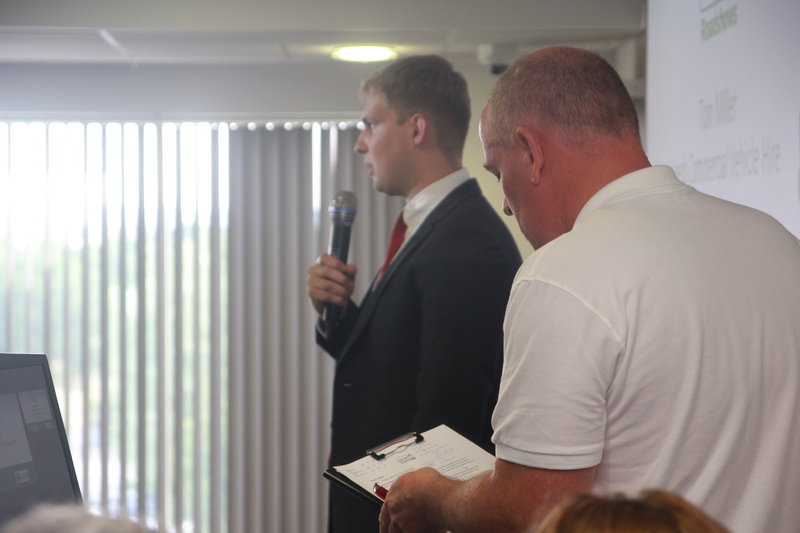 Ask your questions directly to senior council members in a lively Q&A. 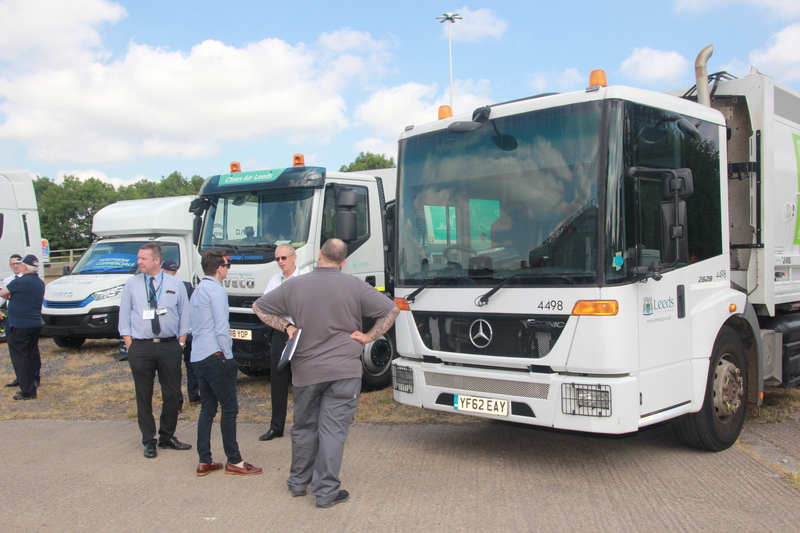 Is there any type of retrofit technology to enable my existing fleet vehicles to comply with Clean Air Zones? 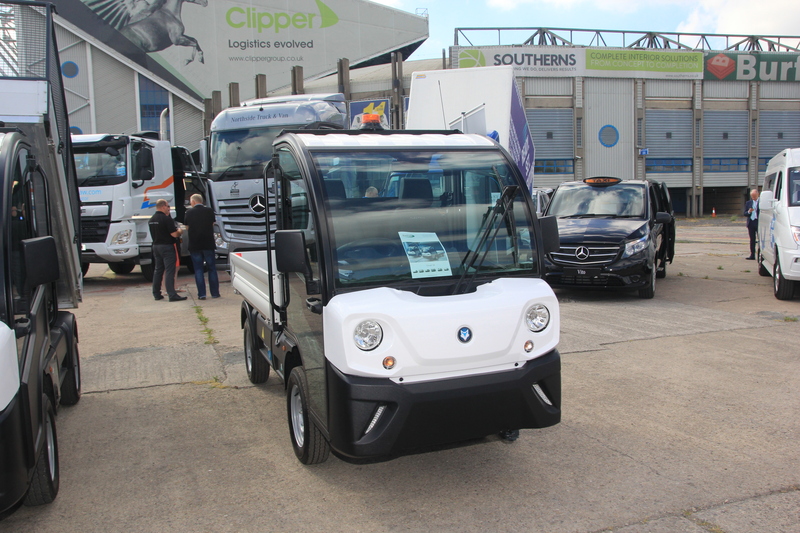 Which vehicles is this suited to and when will it be available? 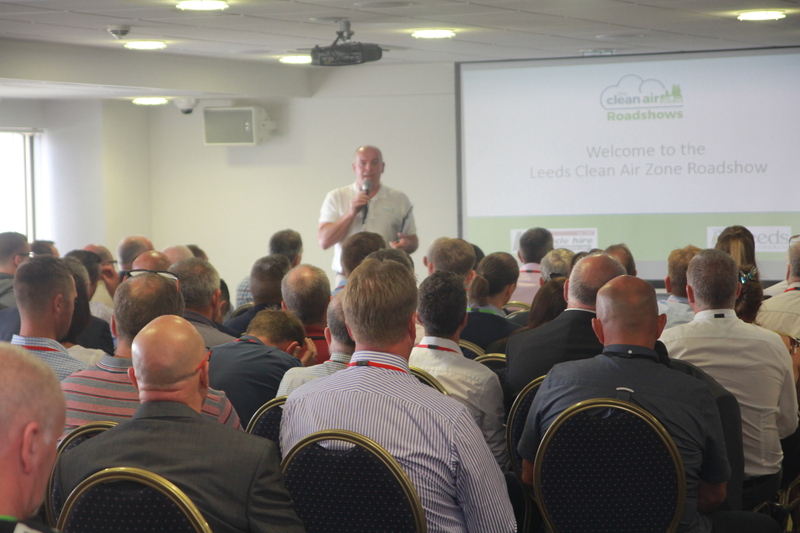 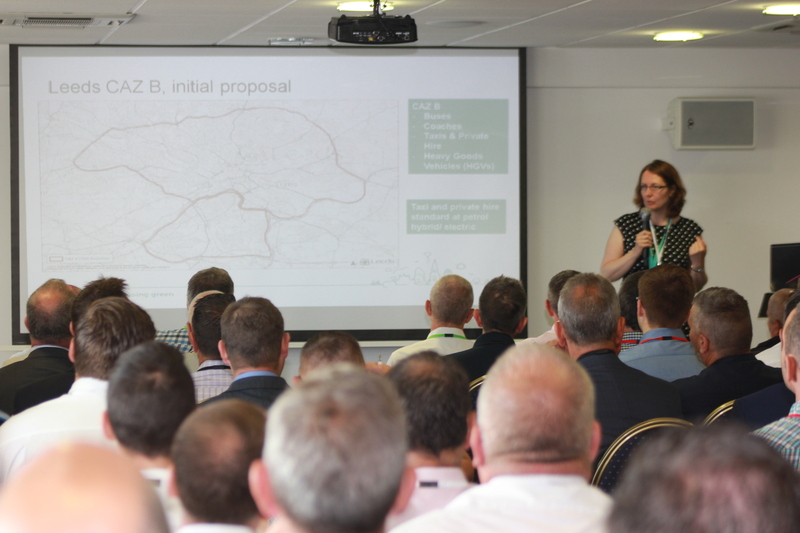 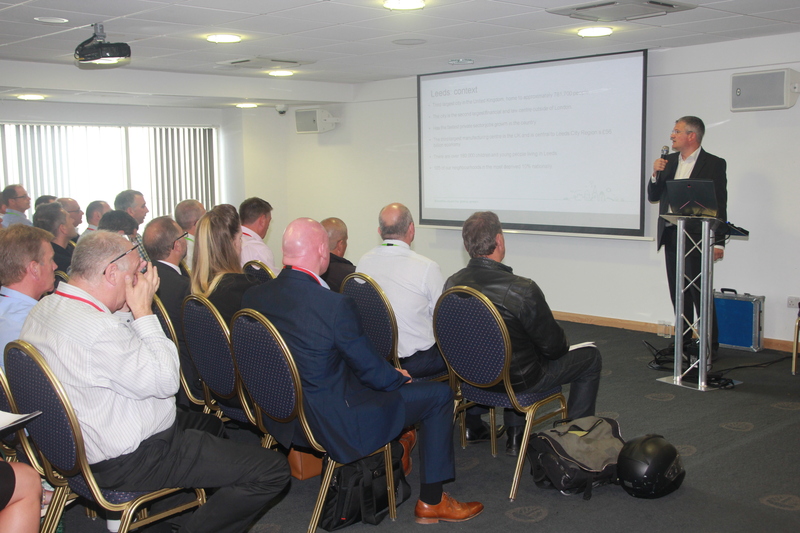 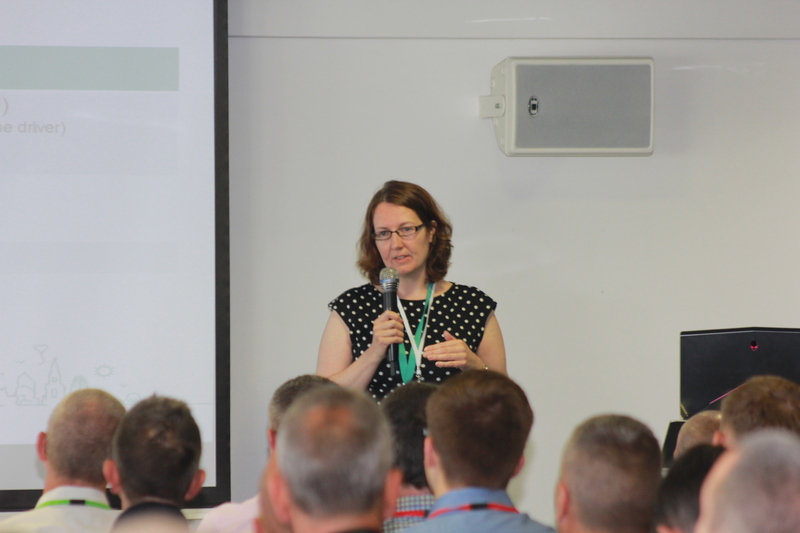 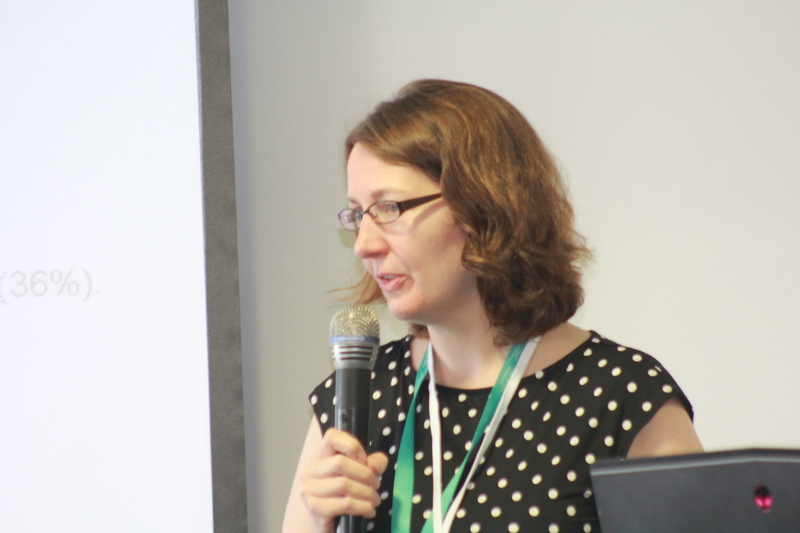 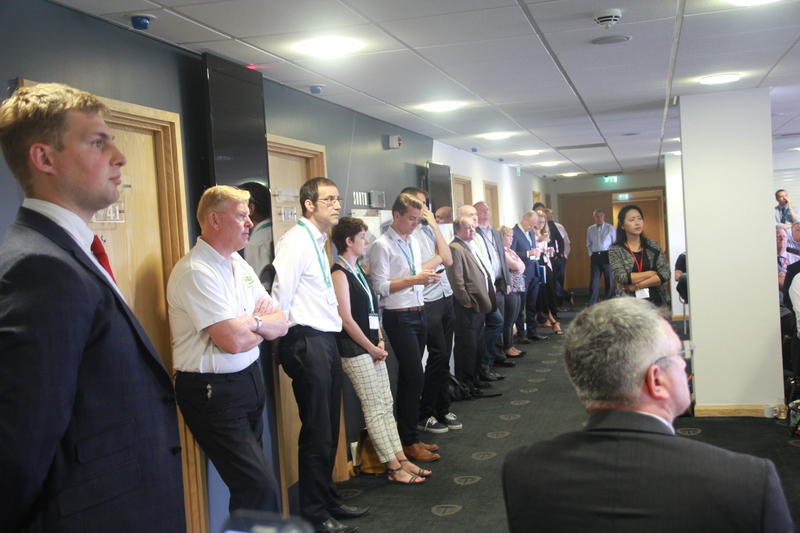 Learn from Leeds City Council about its future vehicle strategy and the challenges, lessons learnt and benefits it has found from trialling alternative fuels across its fleet. 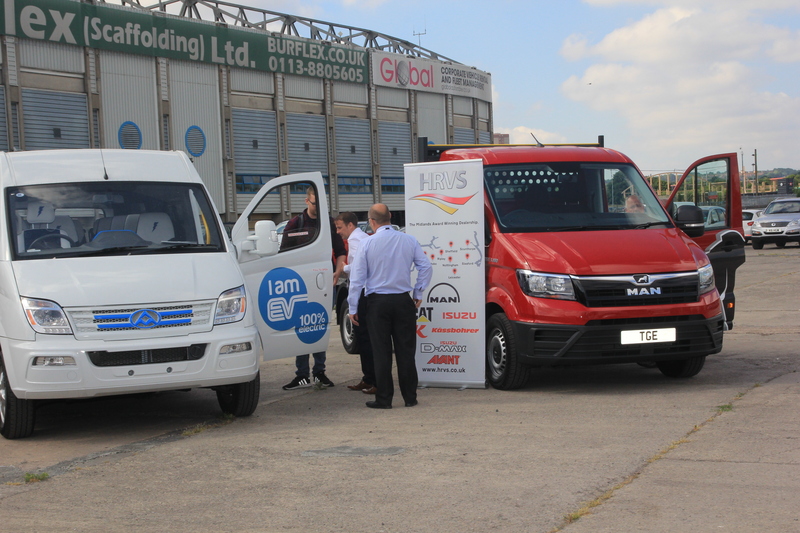 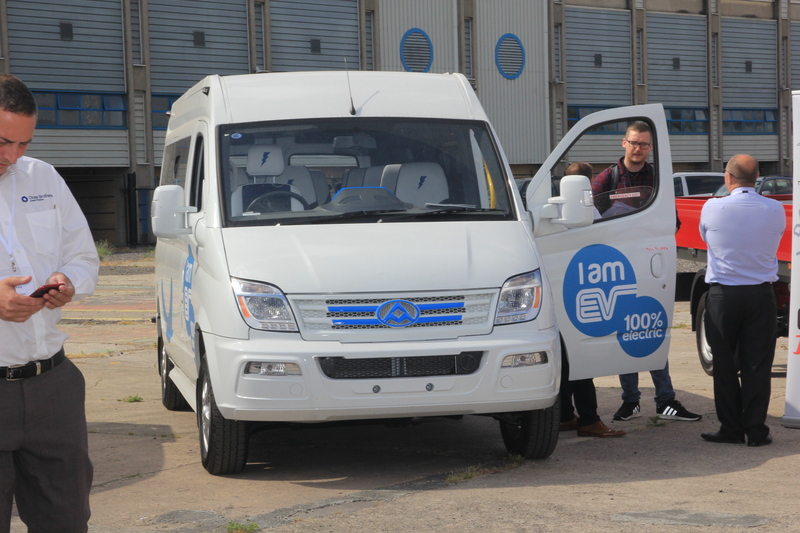 Hear how new funding schemes for alternatively-fuelled vehicles may give you confidence to try them out. 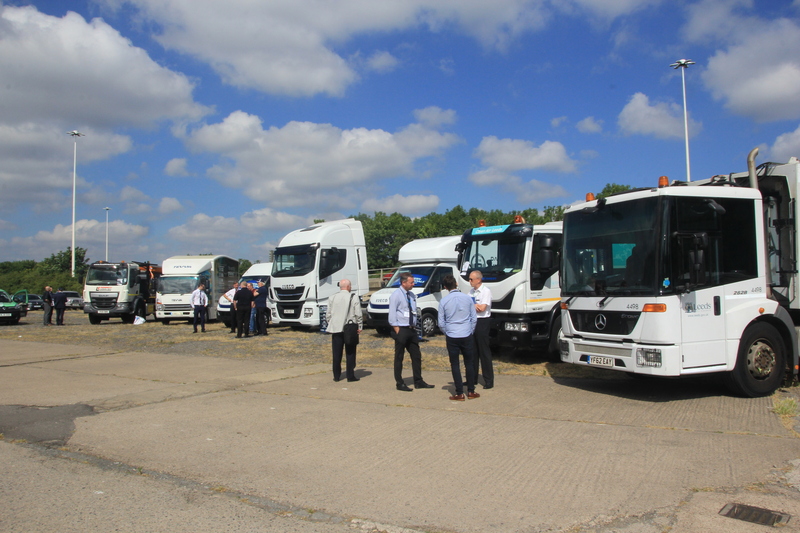 Learn how efficient driving technique and telematics monitoring can significantly lower fleet emissions, while also saving you fuel costs. 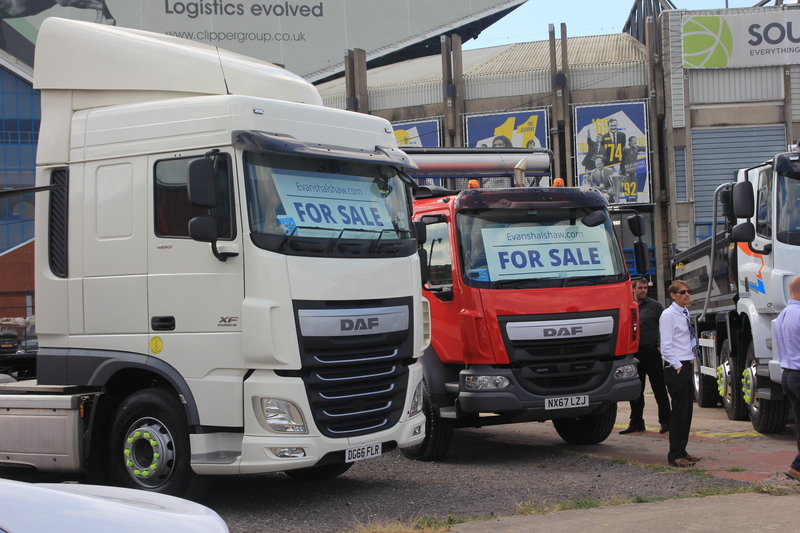 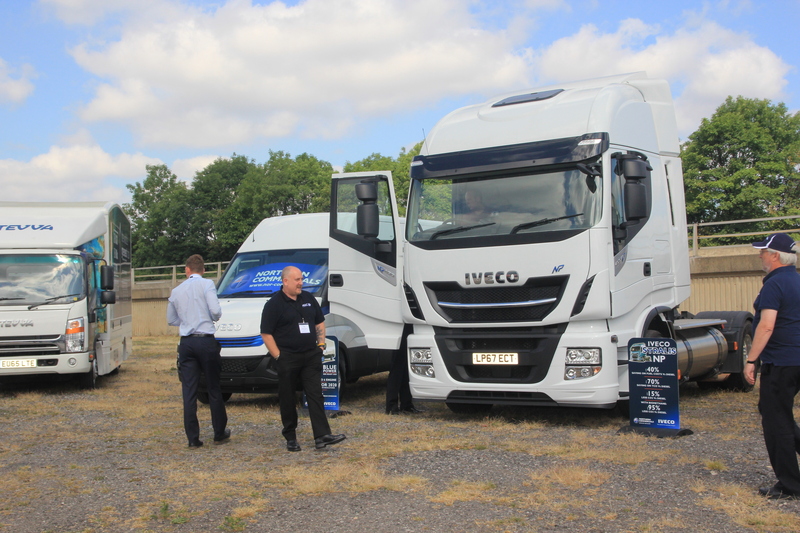 Explore the latest range of Euro-6 and alternative fuel trucks on the market for CV operators and chat to vehicle manufacturers about trying them out for your own fleet requirements. 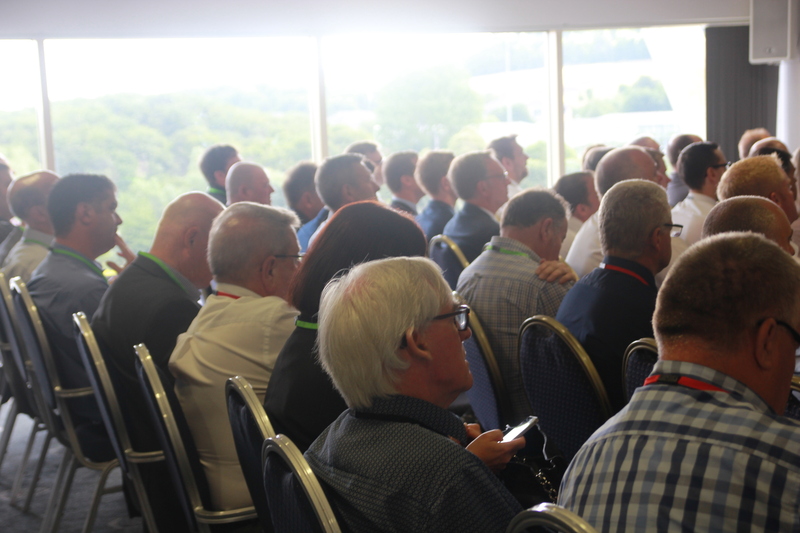 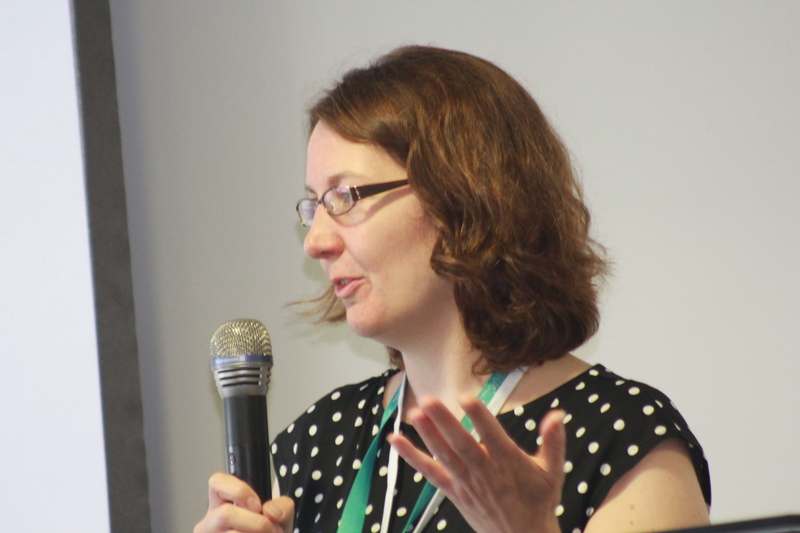 Please note that the organisers reserve the right to amend the programme if necessary and that more speakers will be added in the coming weeks.